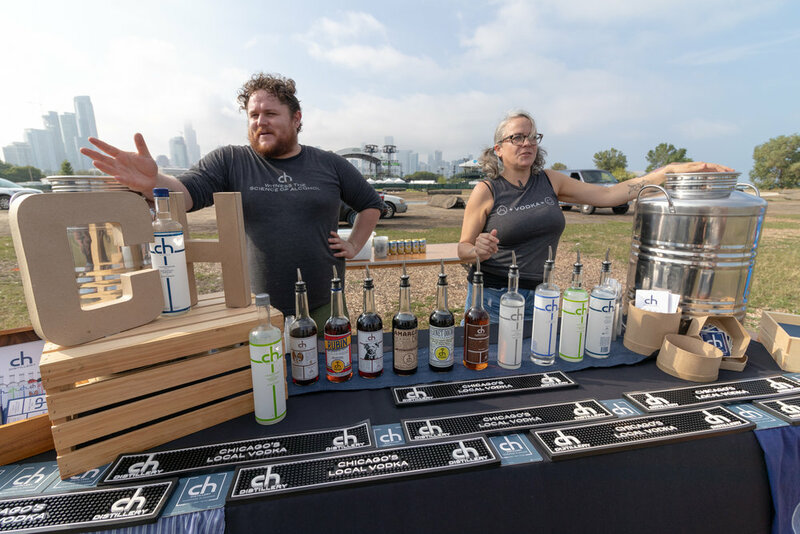 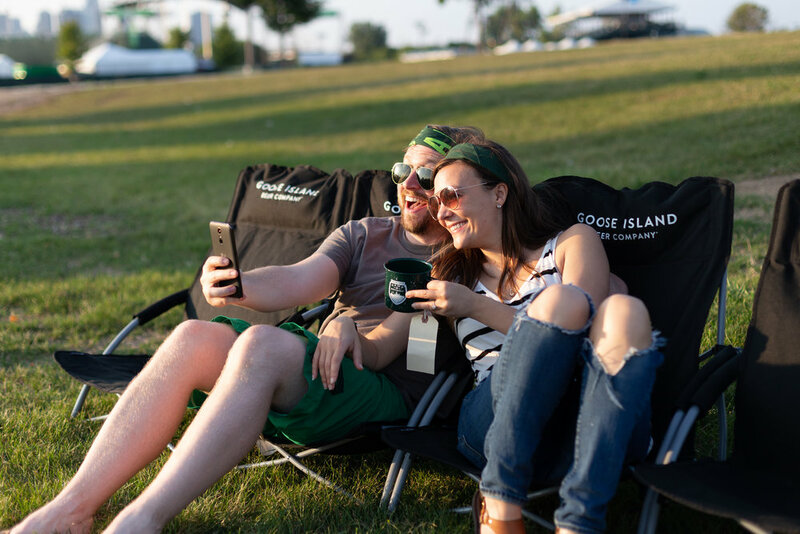 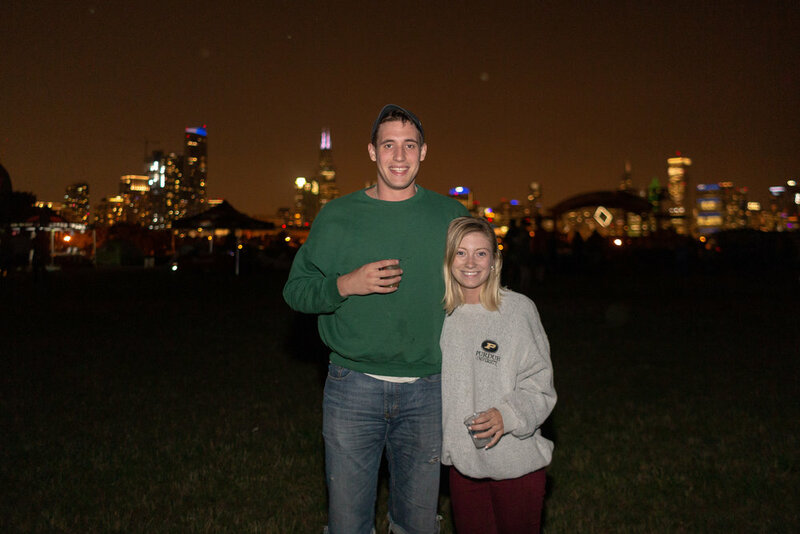 Northerly Island, August 10-11 • A Chicago summer isn’t complete without a night spent under the skyline and stars in the heart of our city. 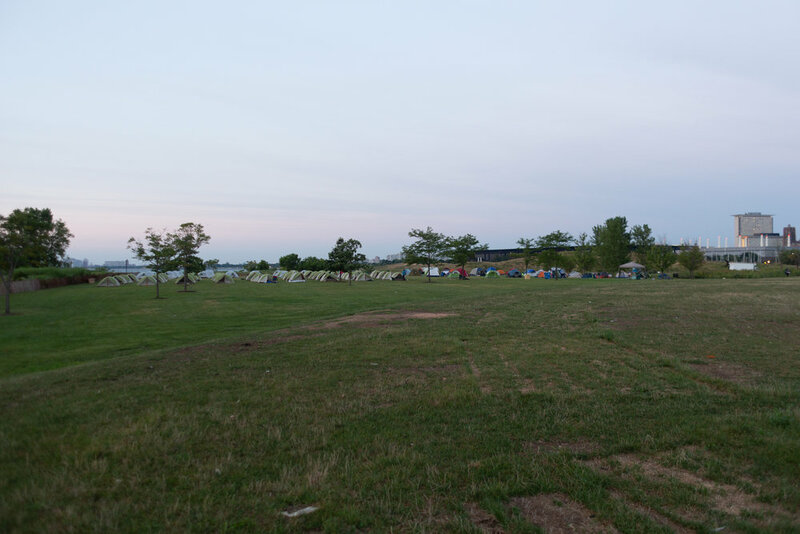 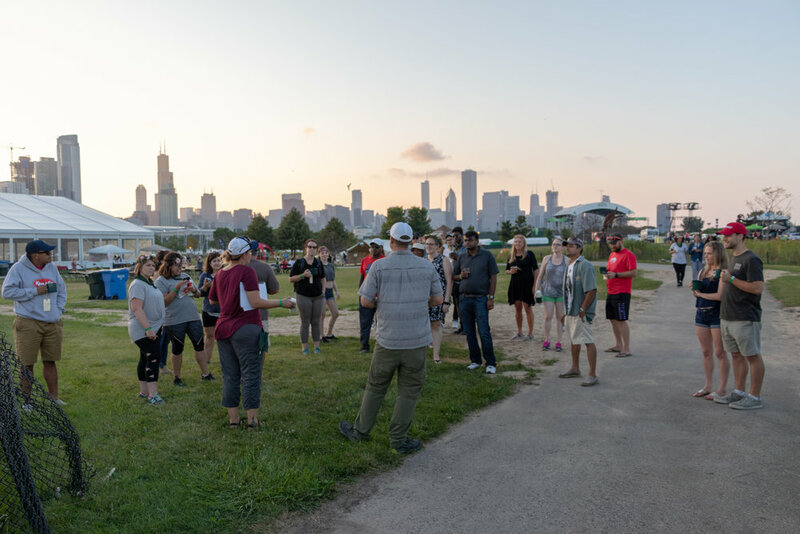 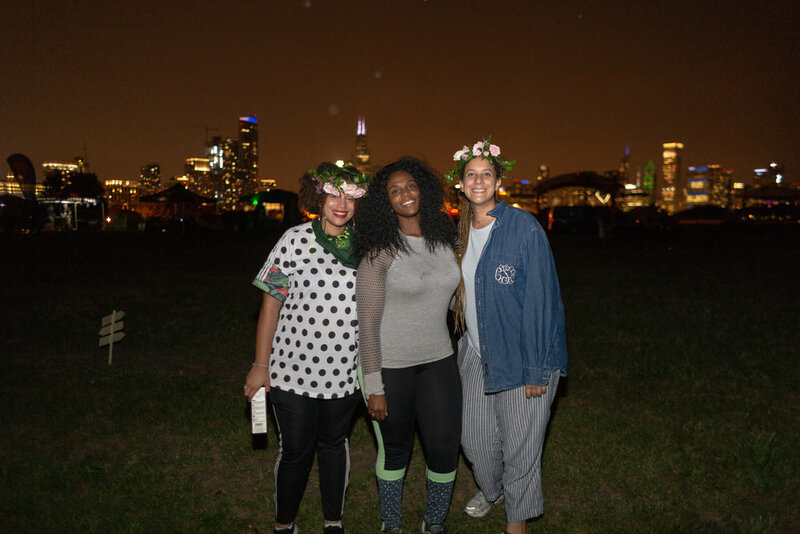 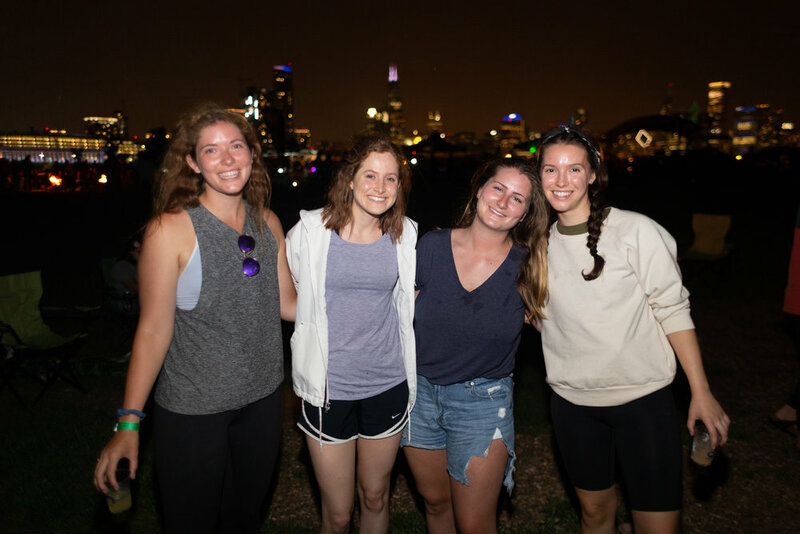 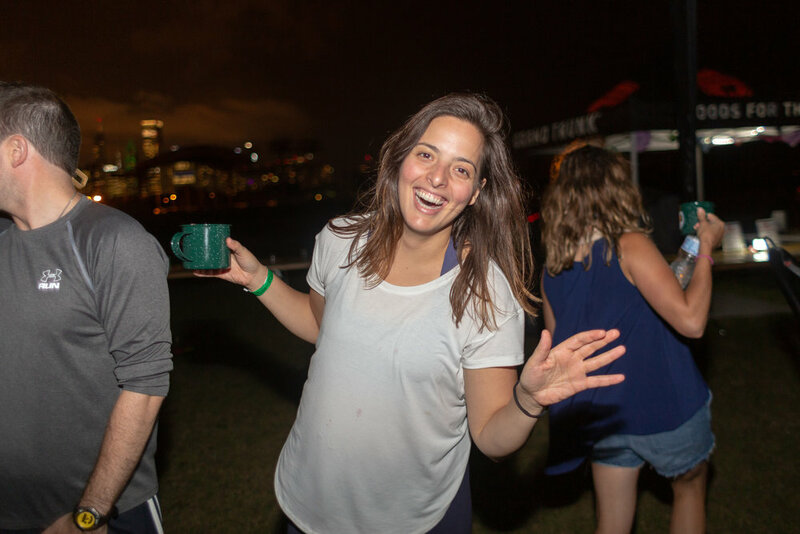 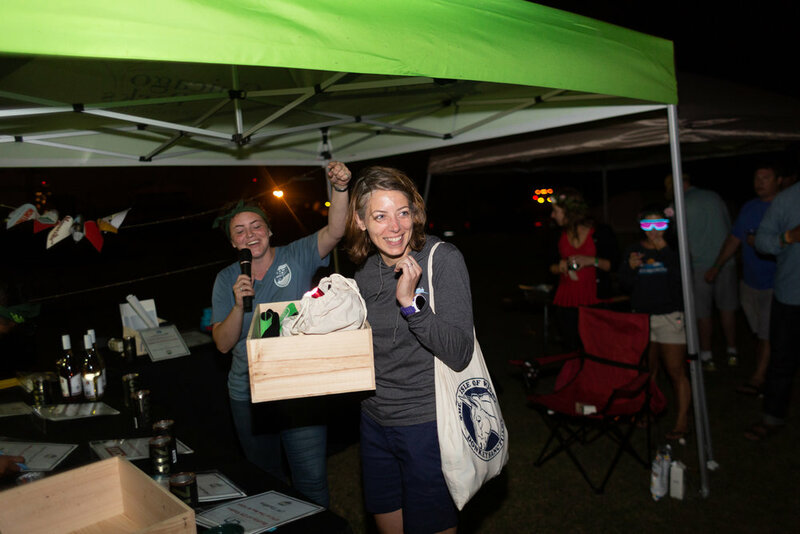 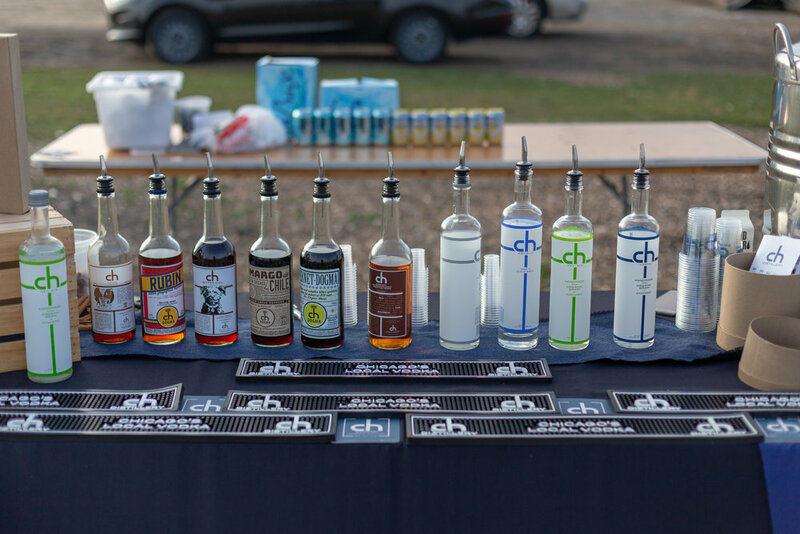 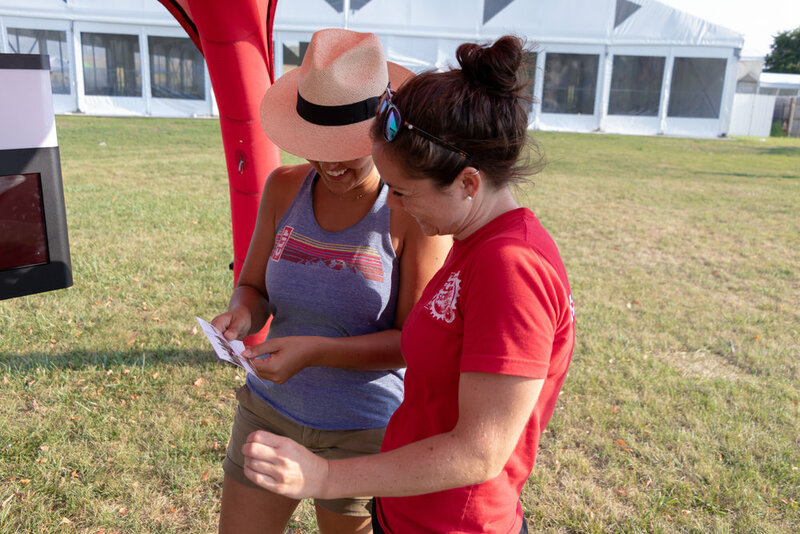 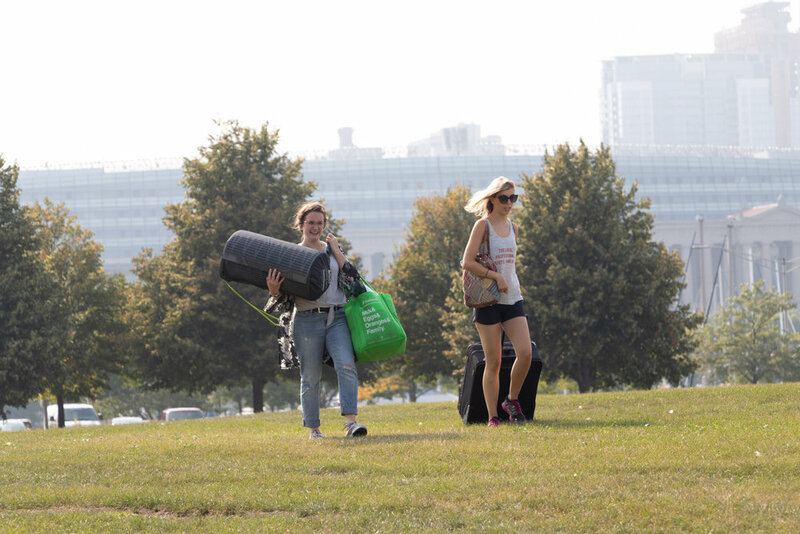 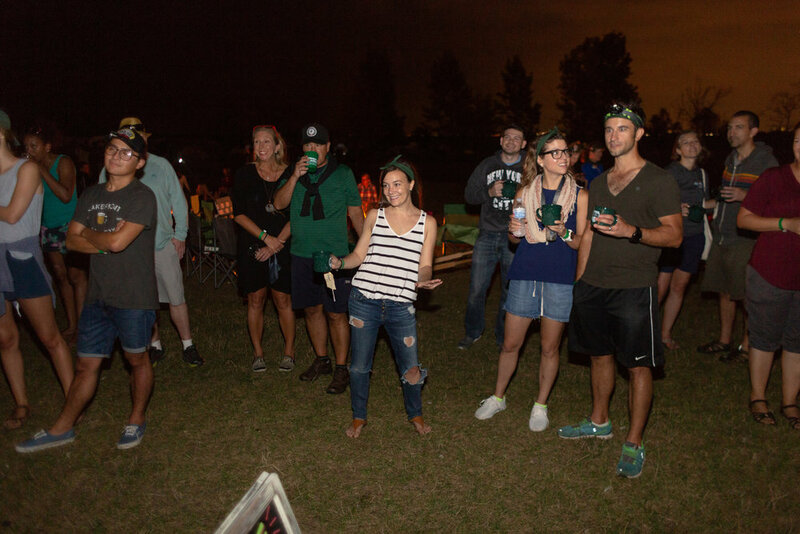 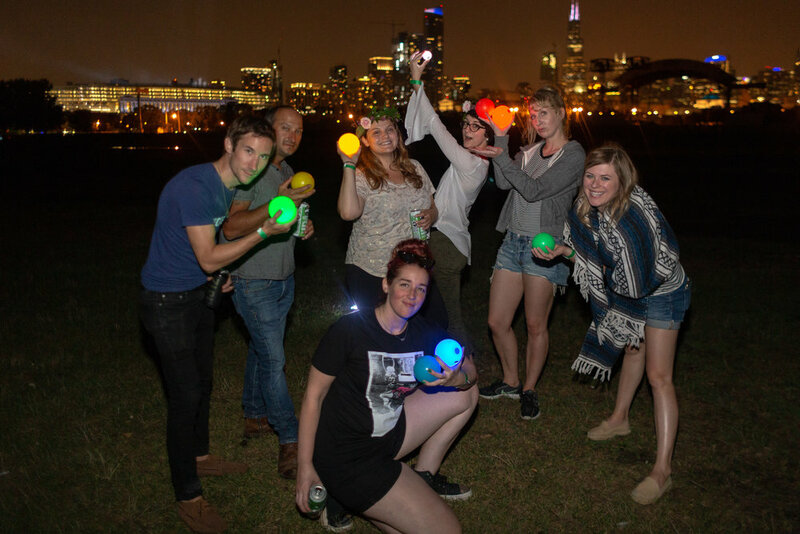 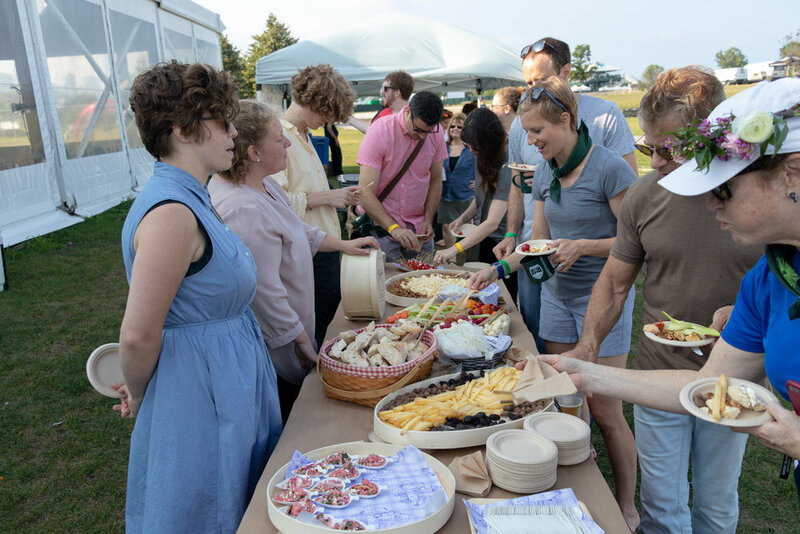 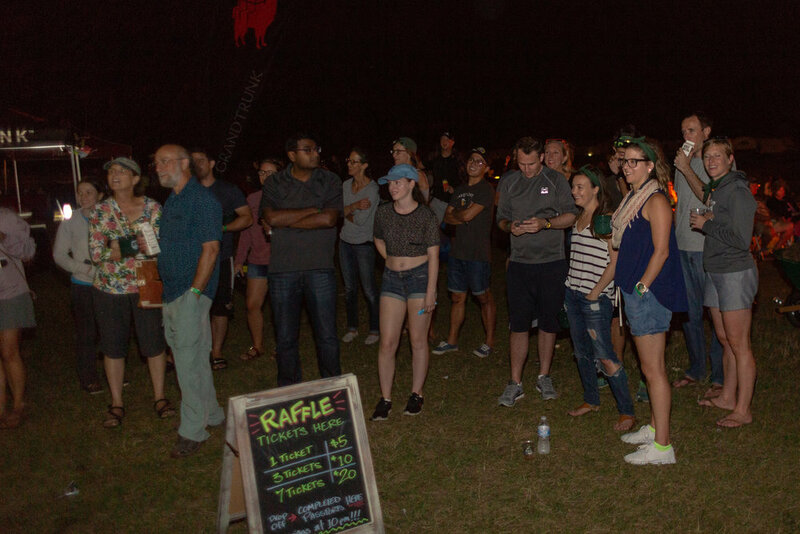 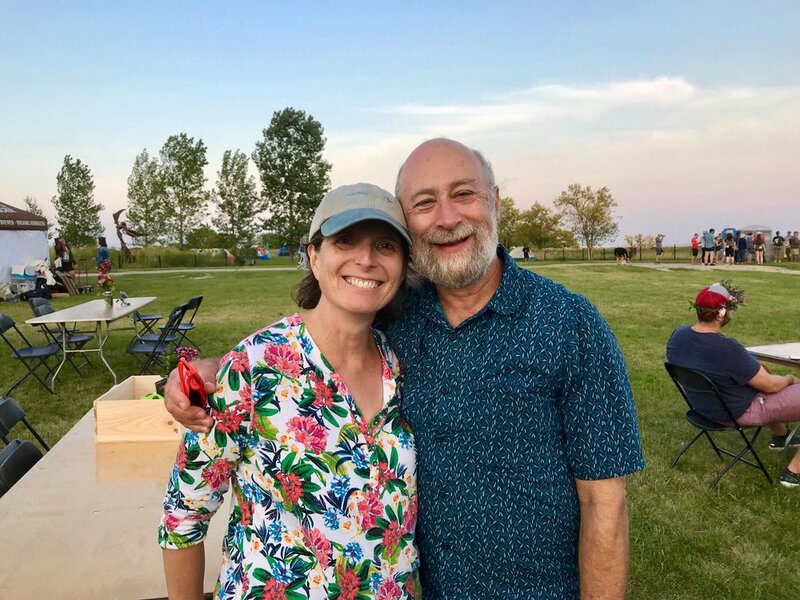 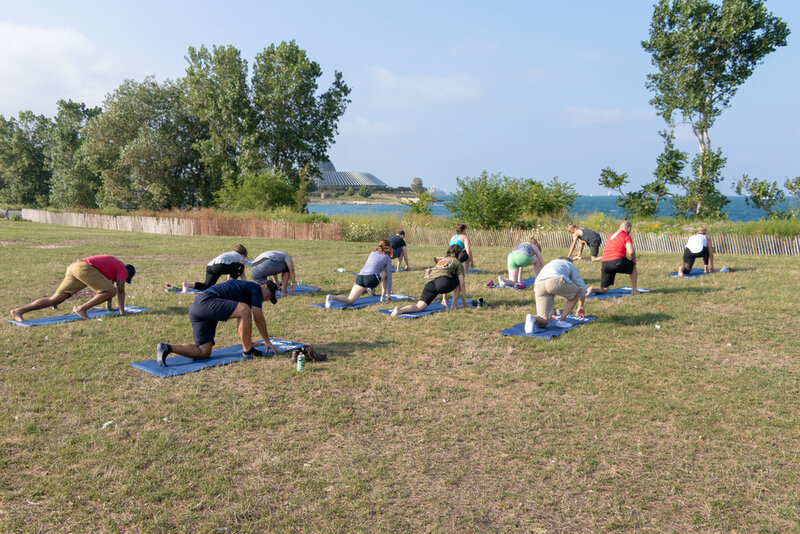 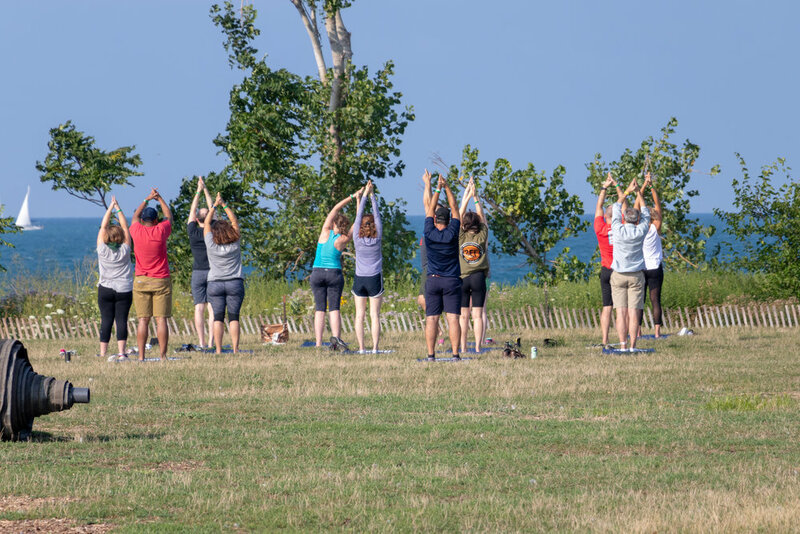 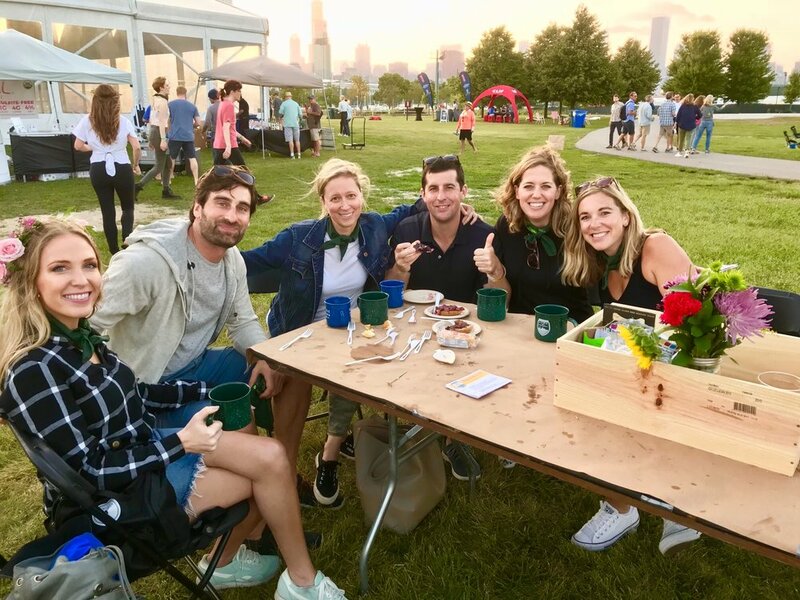 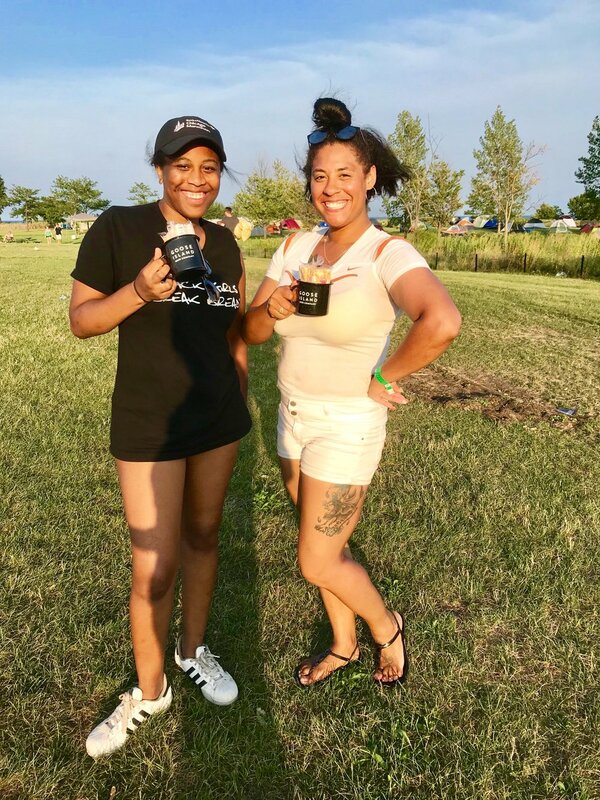 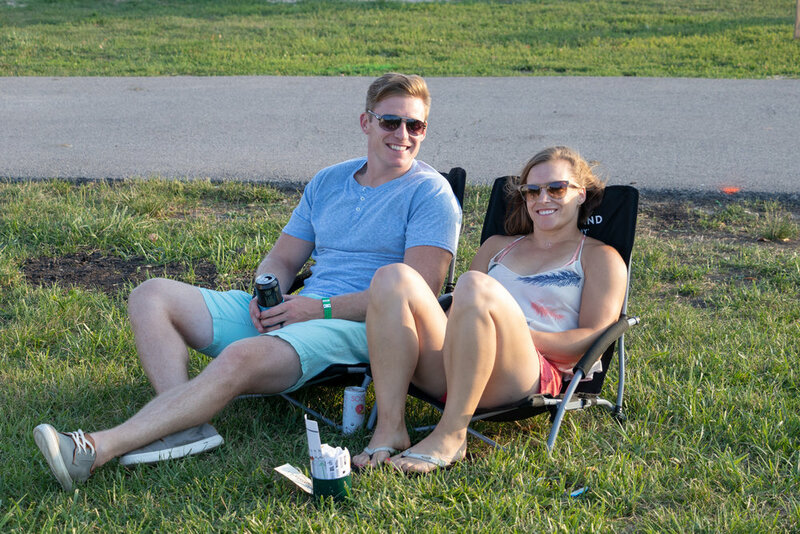 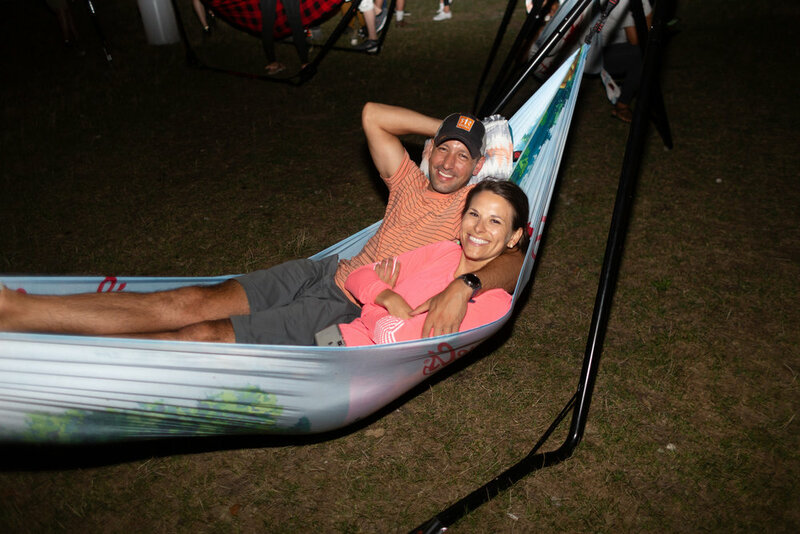 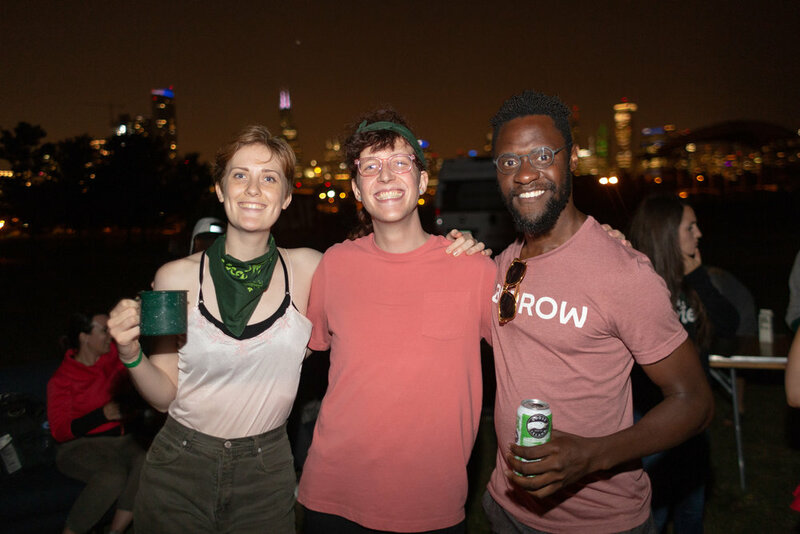 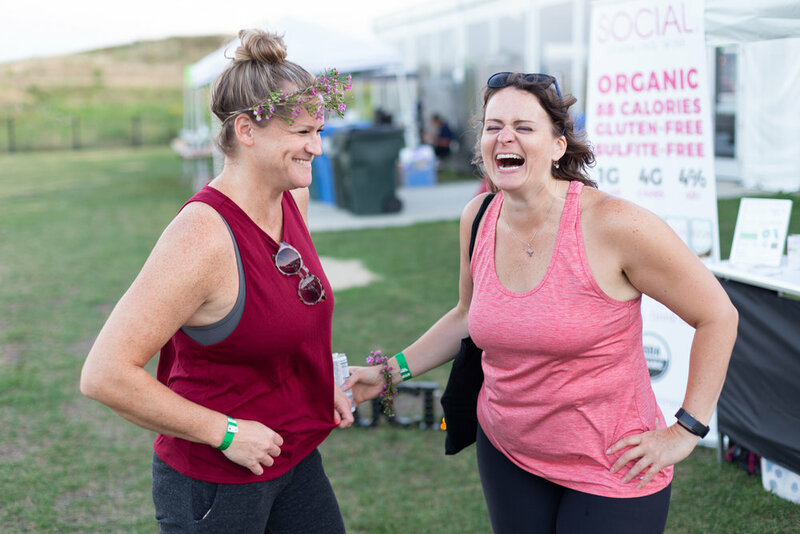 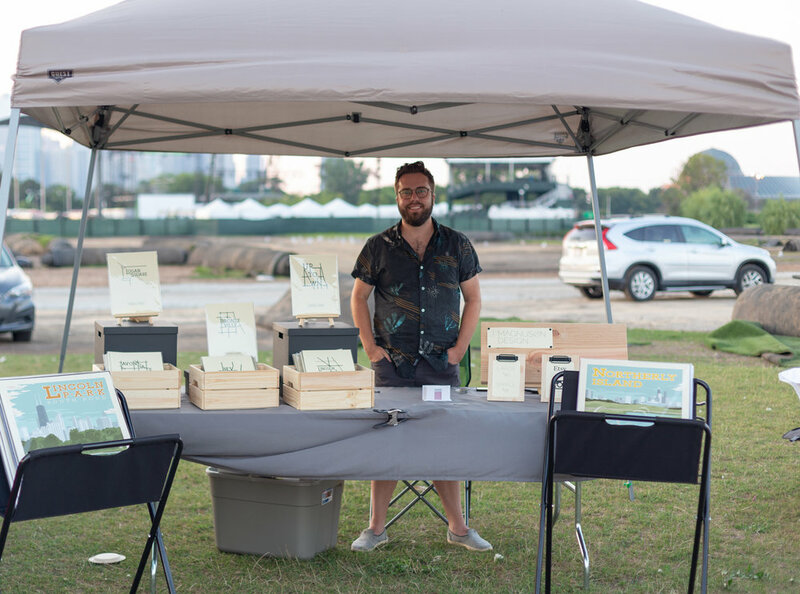 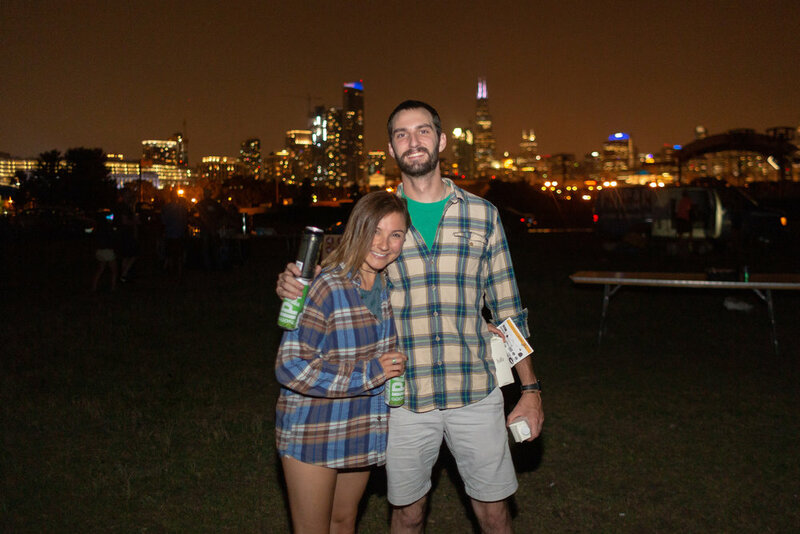 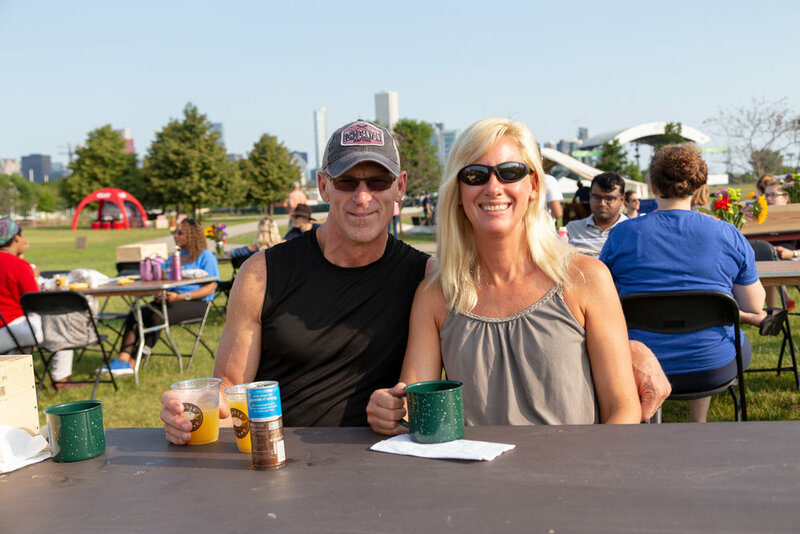 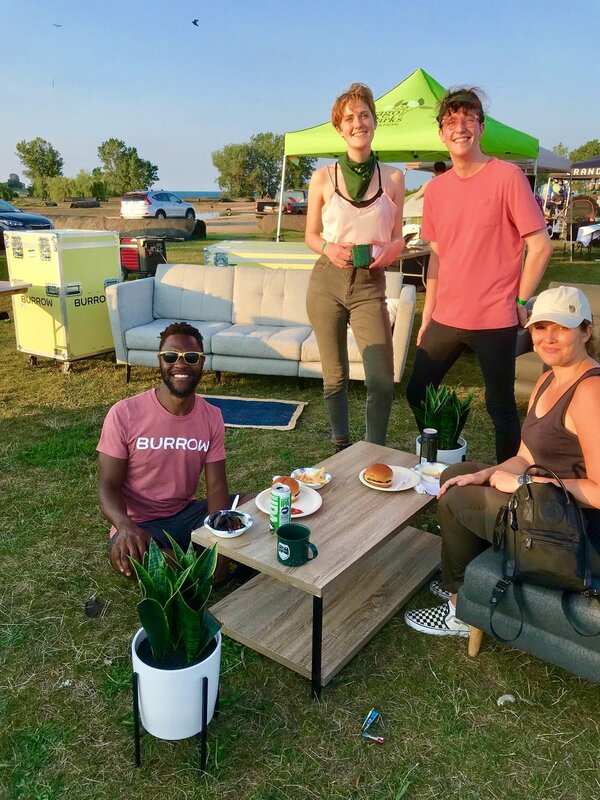 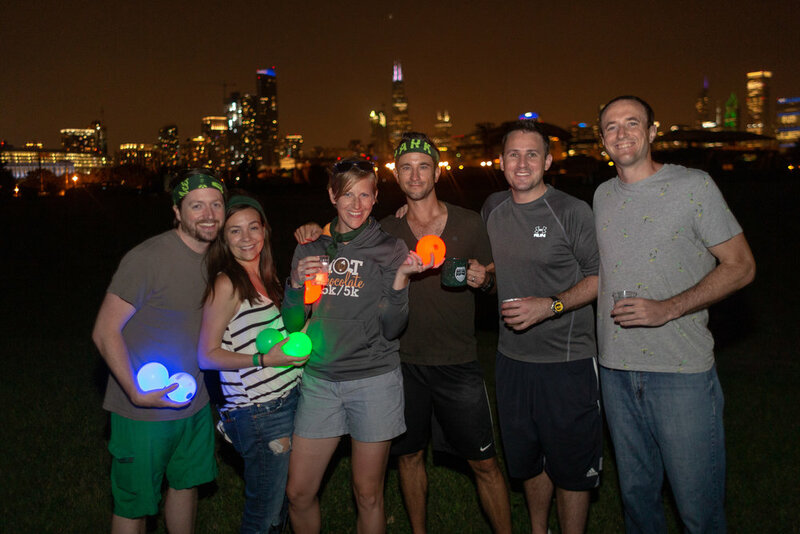 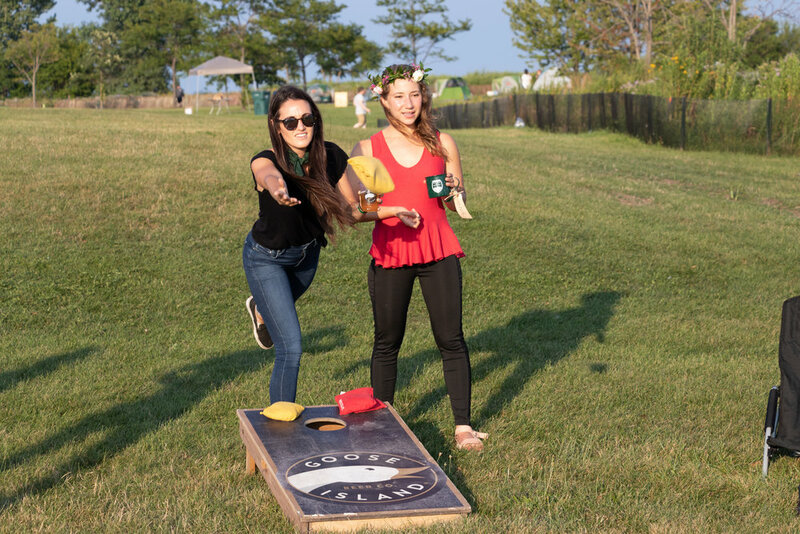 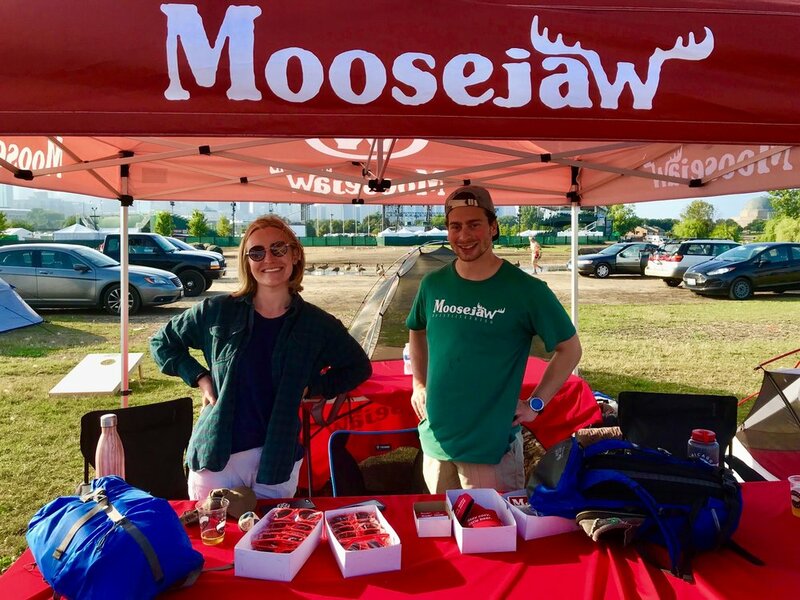 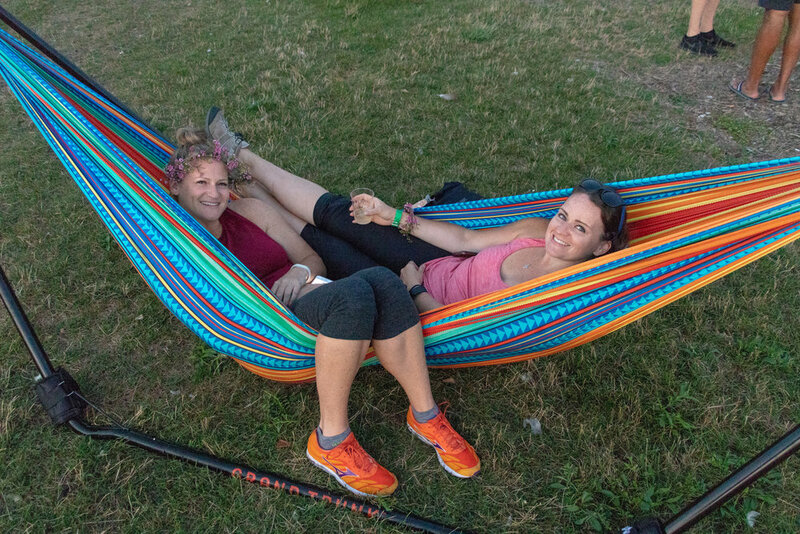 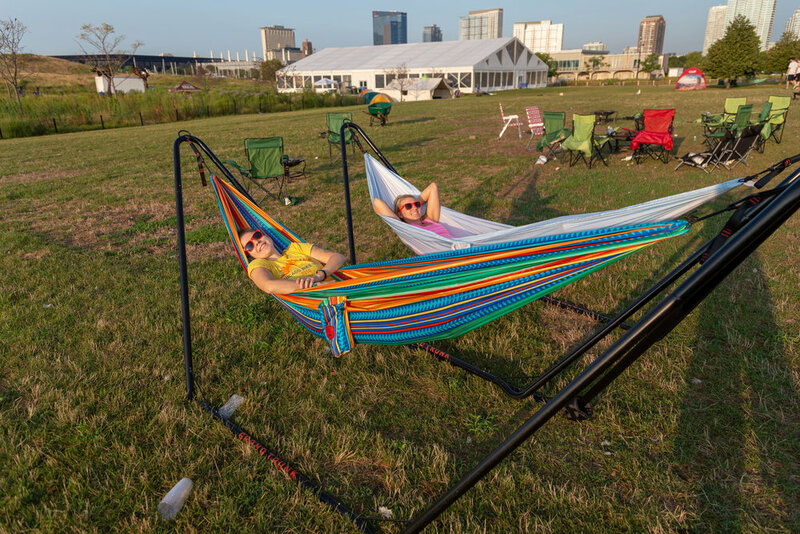 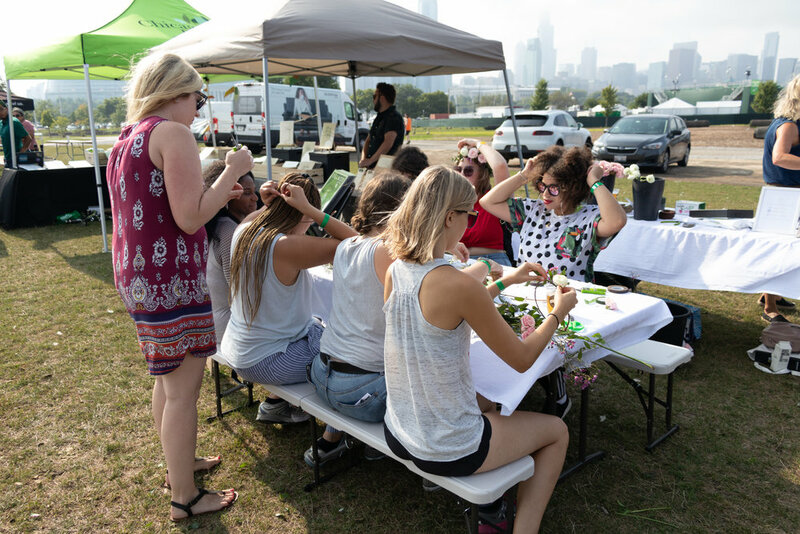 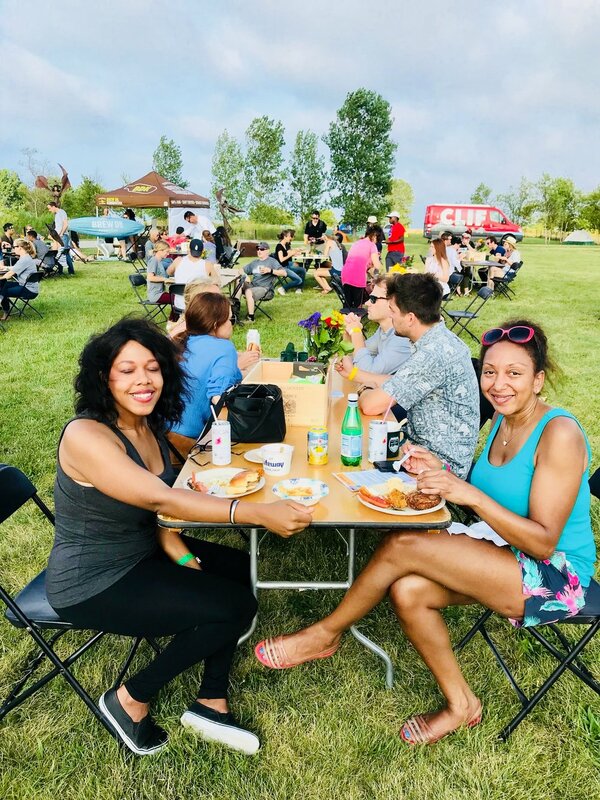 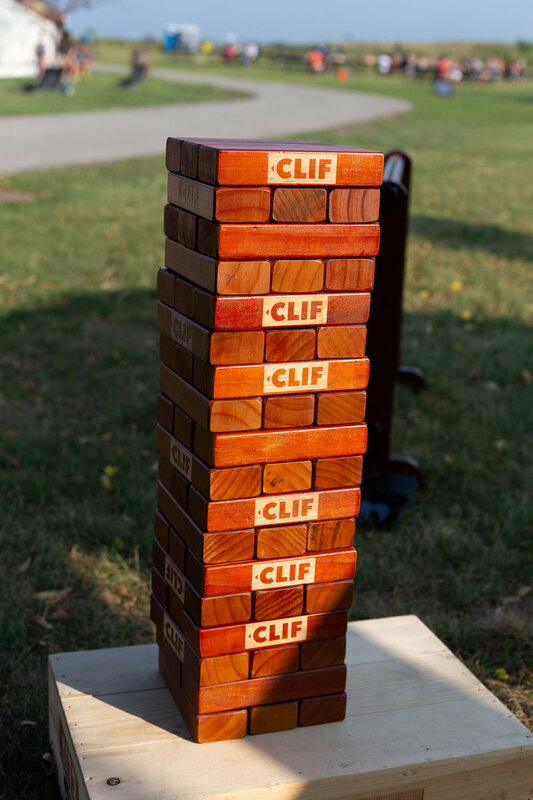 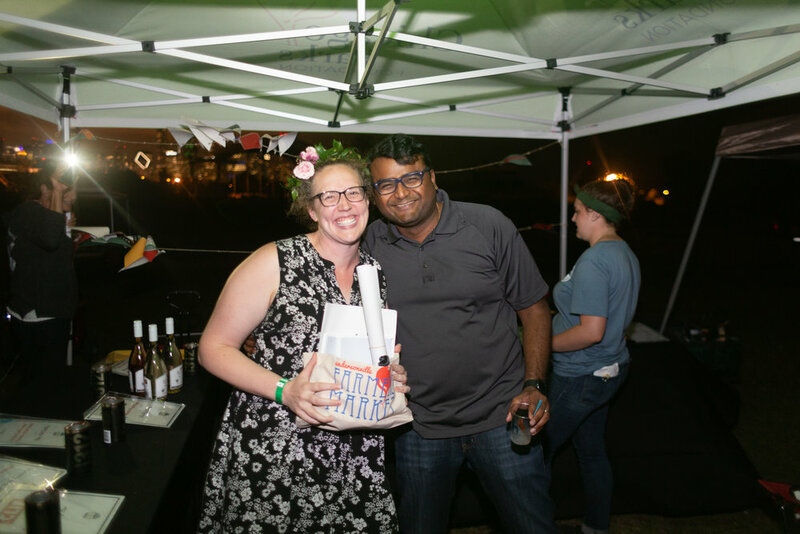 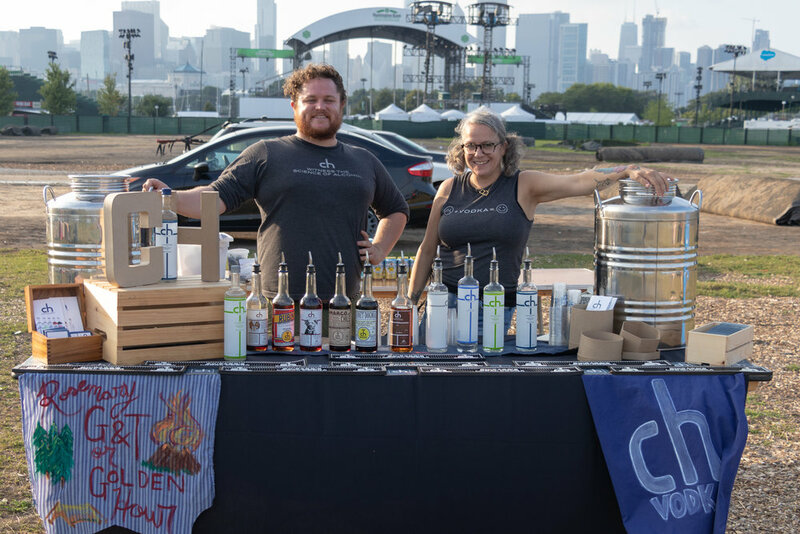 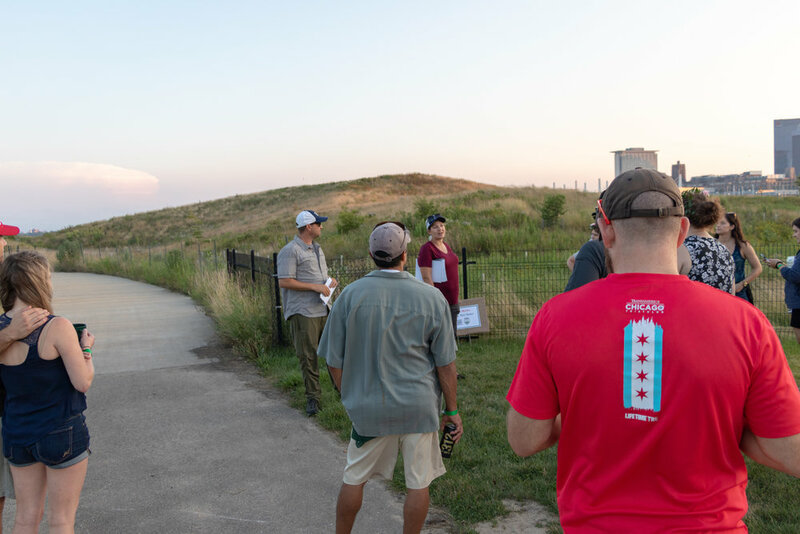 What better way to enjoy the great outdoors than at our annual camp out on Northerly Island! 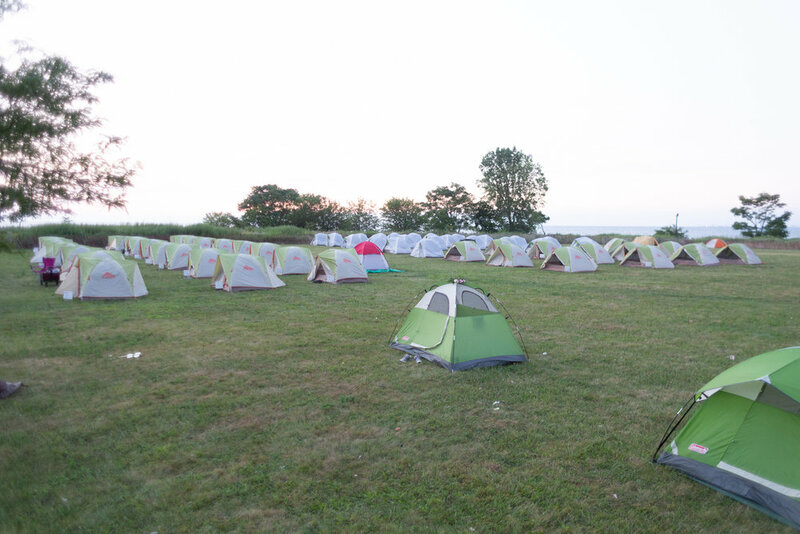 This year, 200+ campers joined us from 26 different zip codes for our biggest and best Camp Northerly yet. 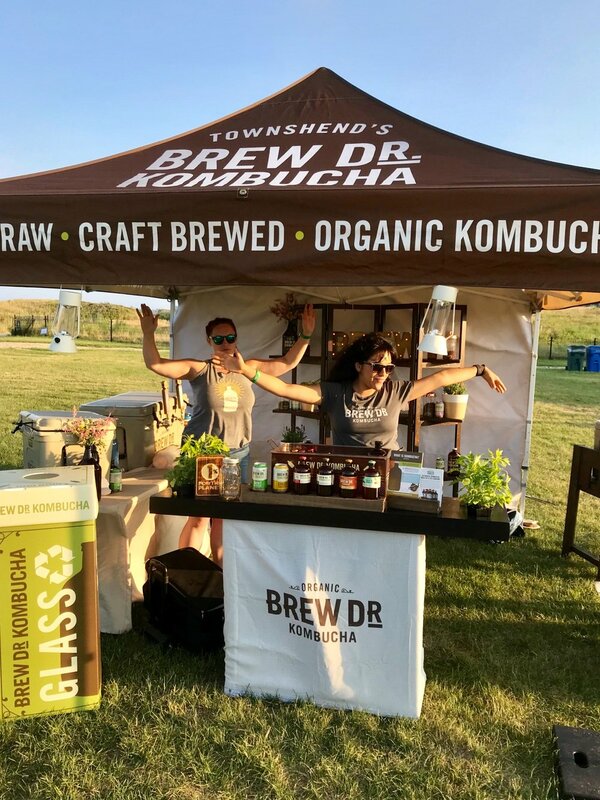 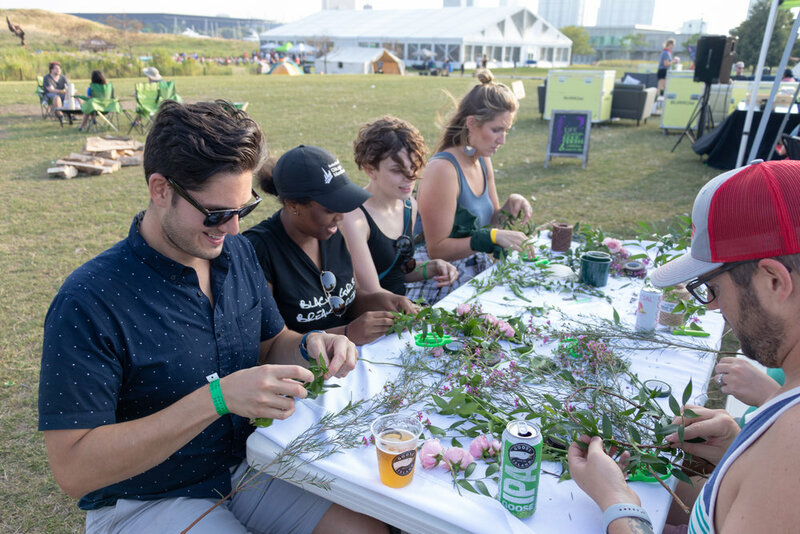 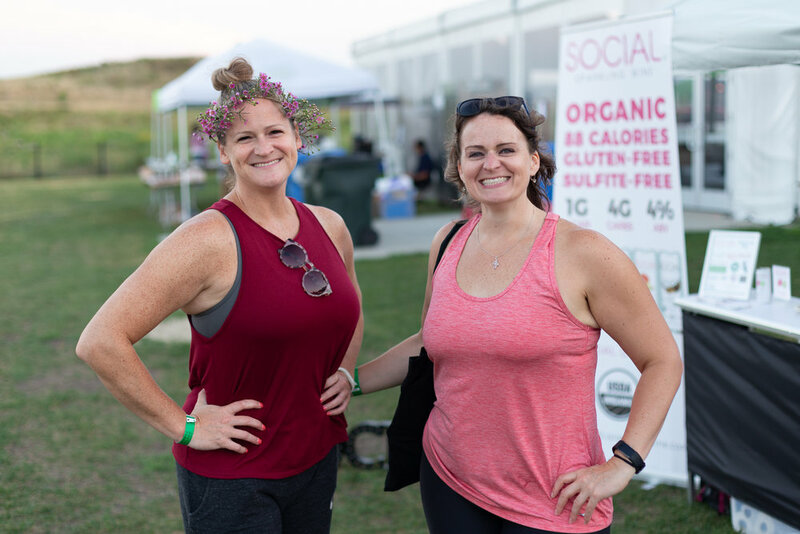 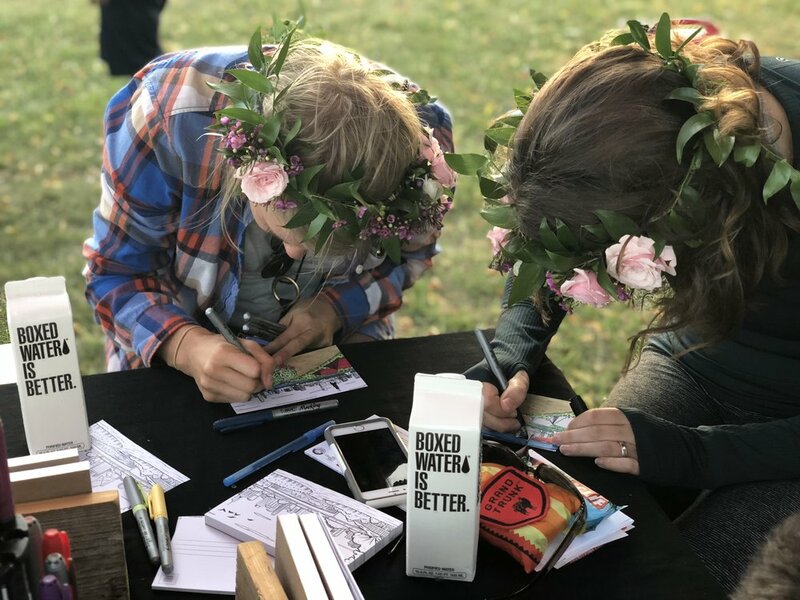 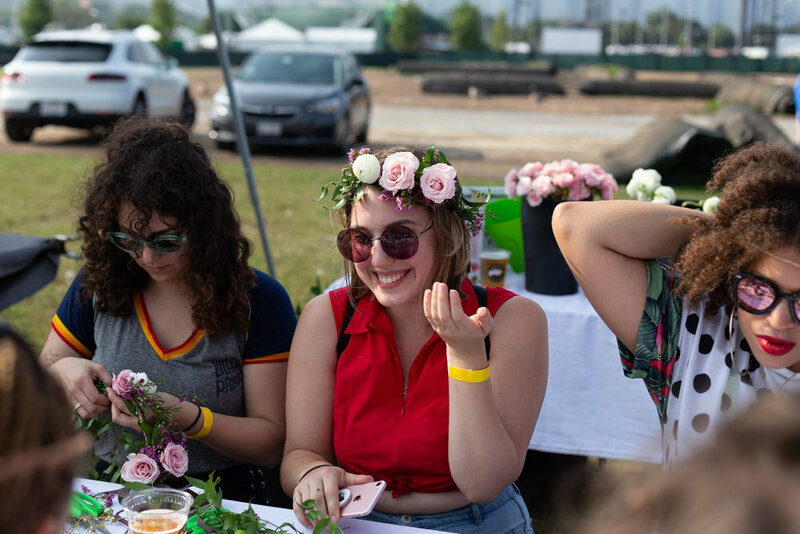 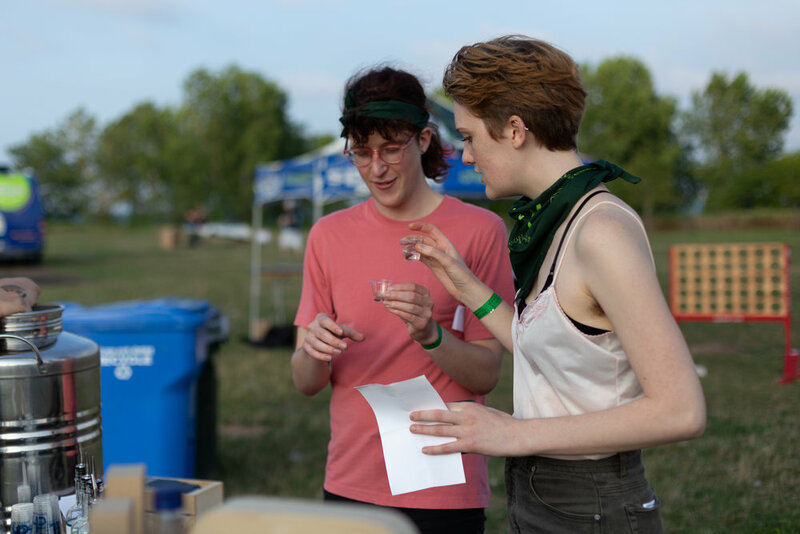 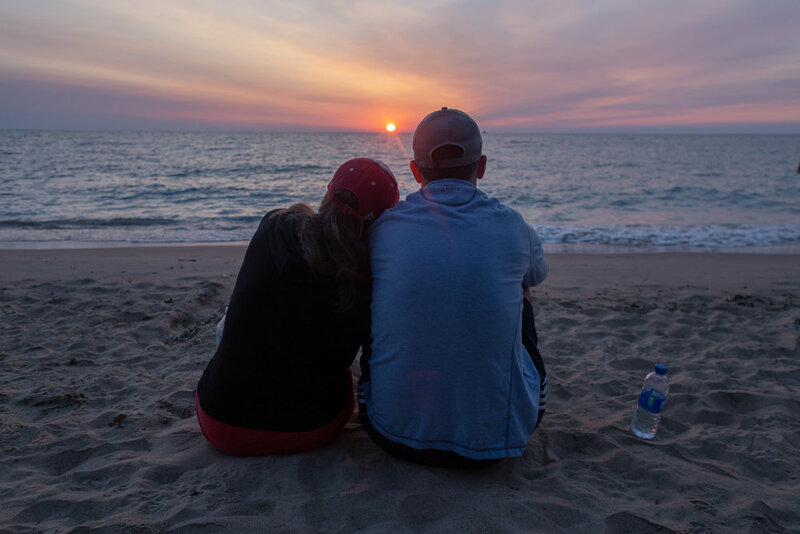 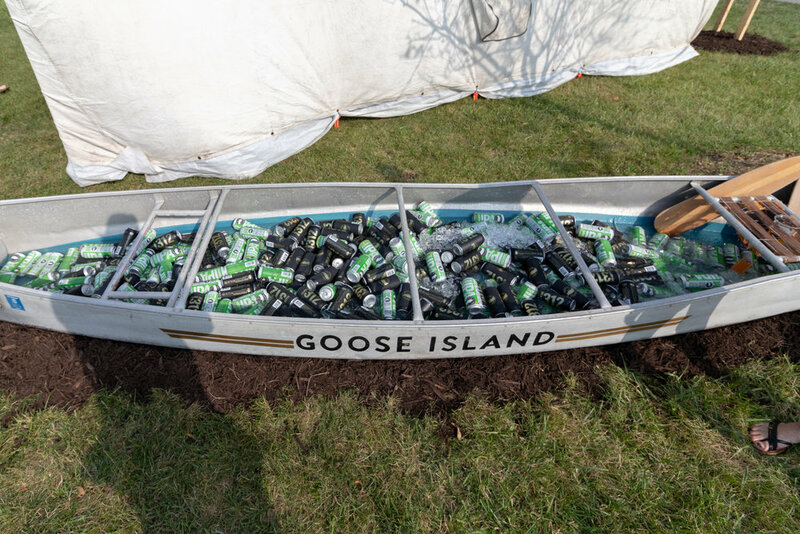 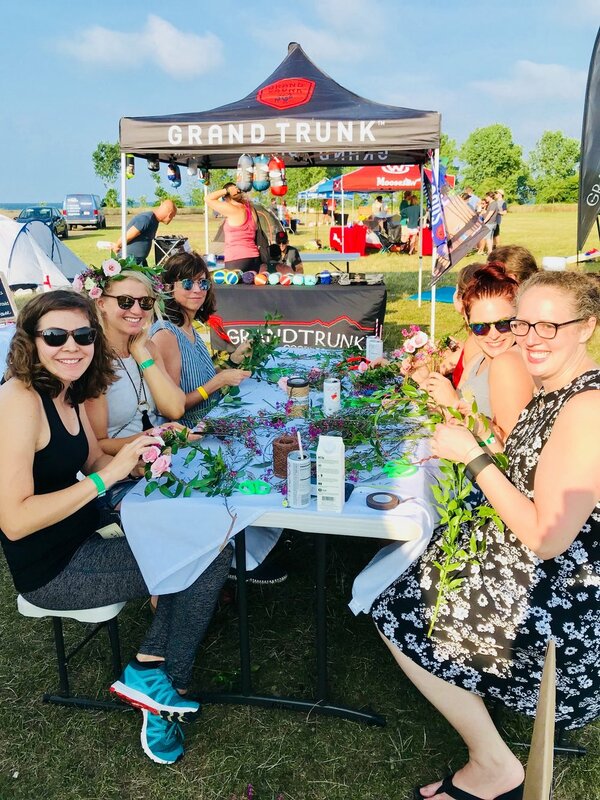 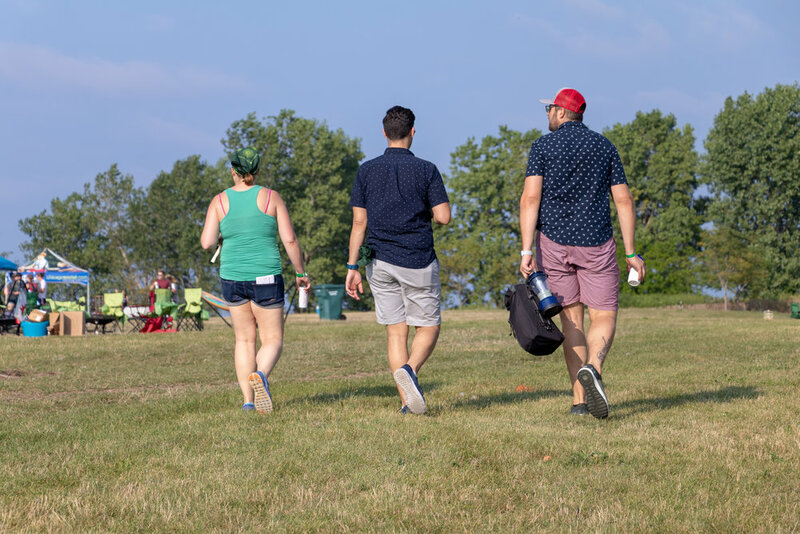 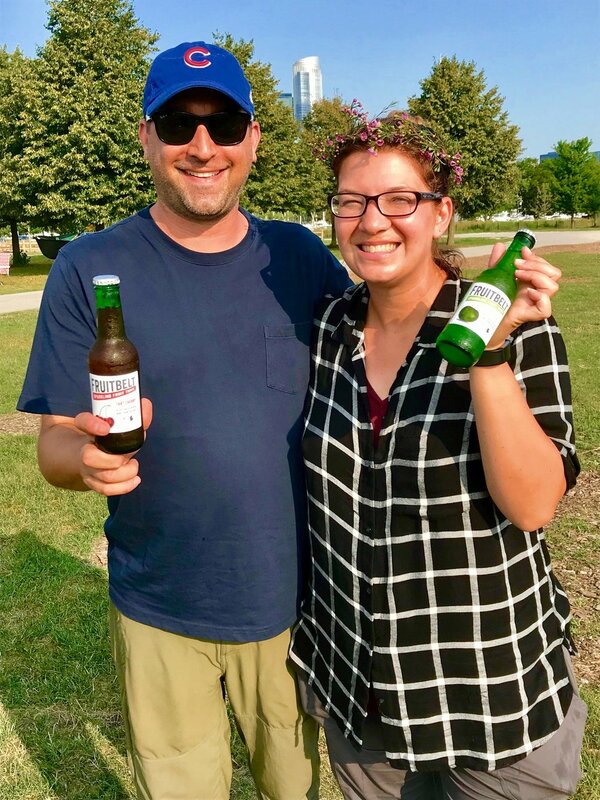 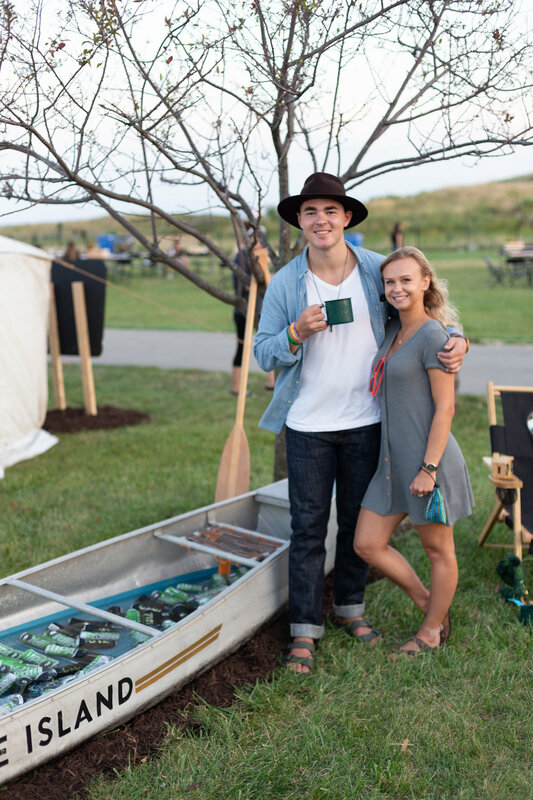 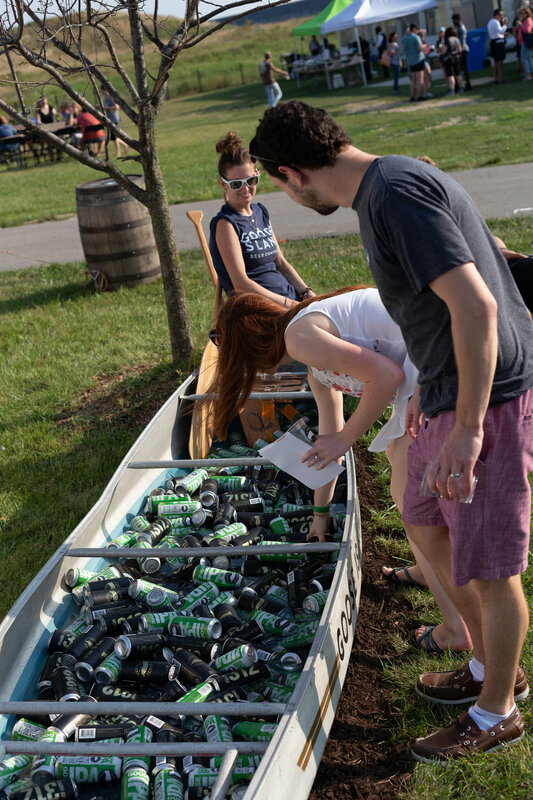 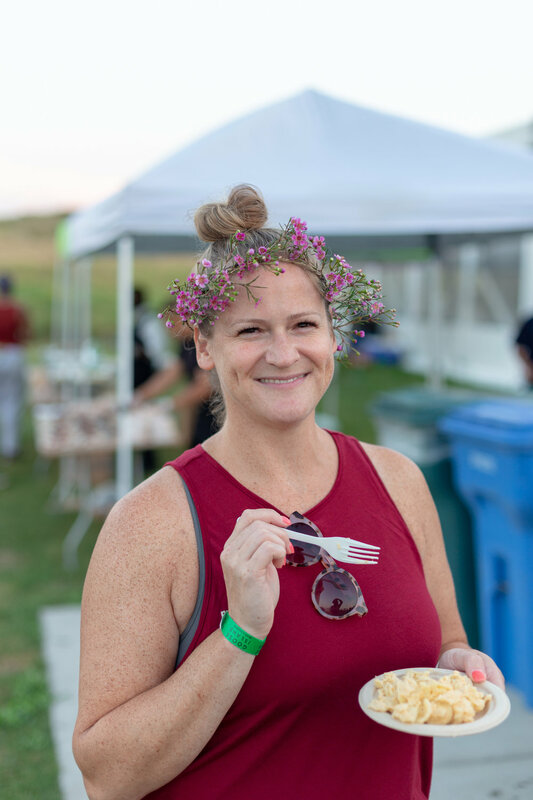 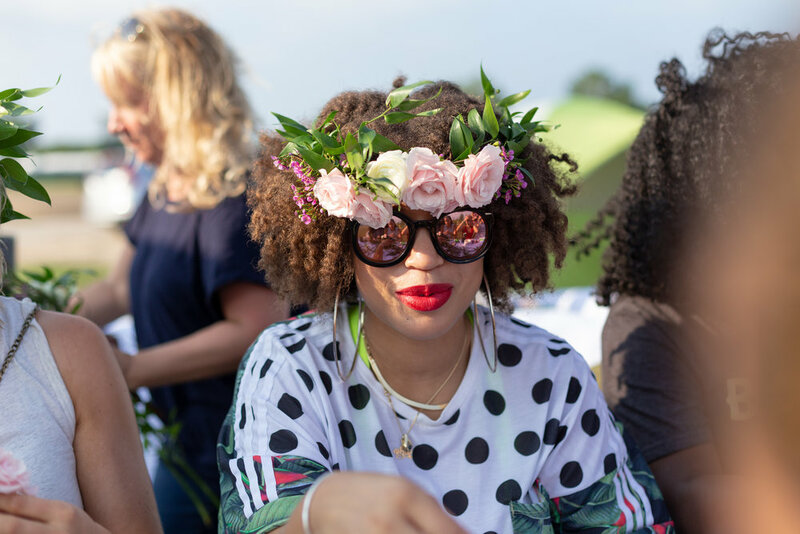 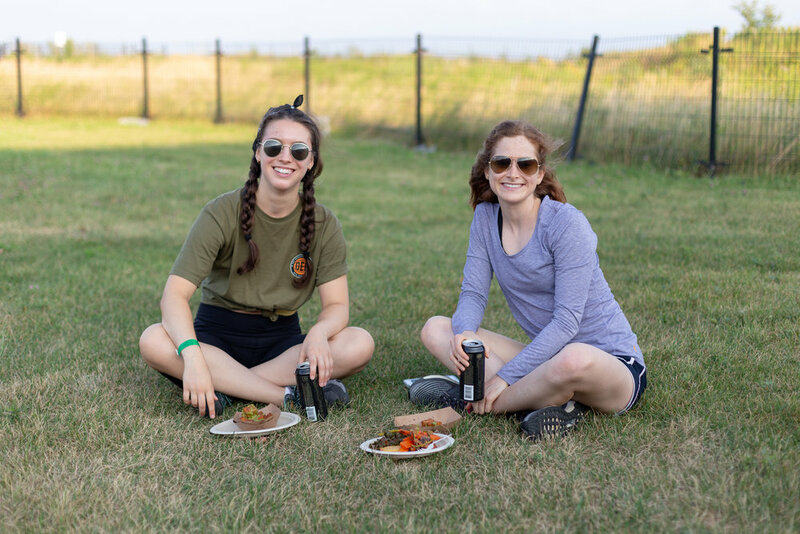 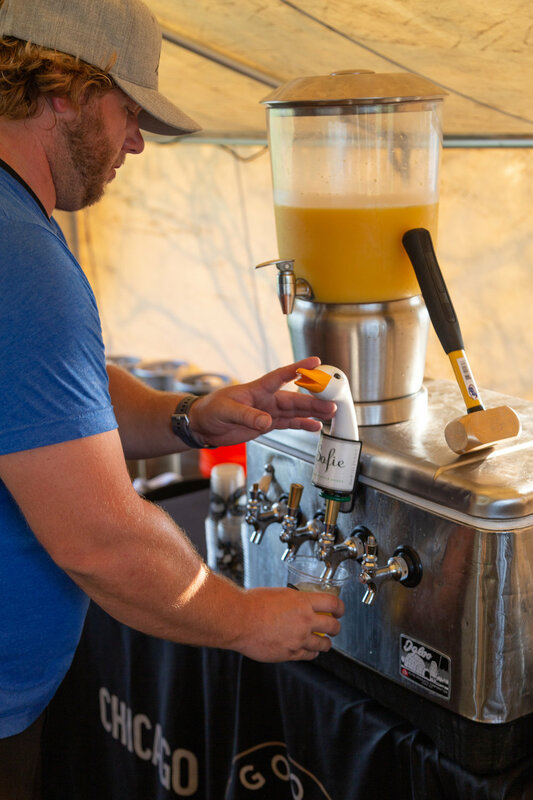 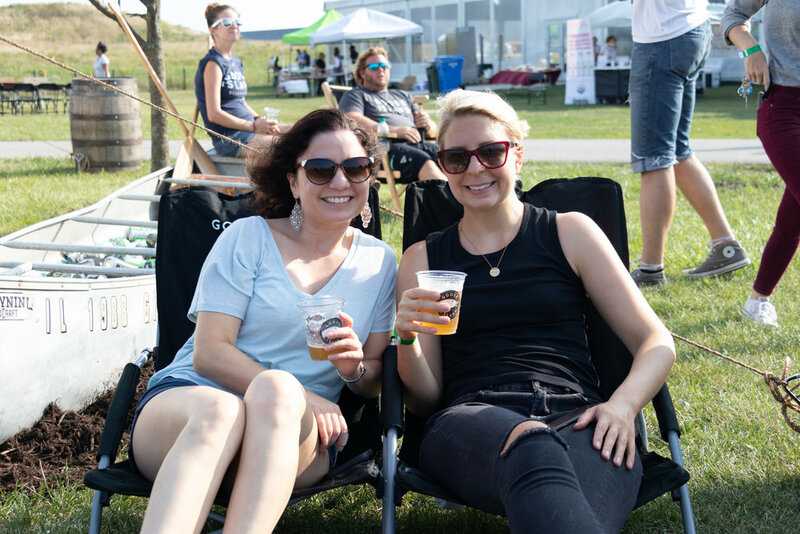 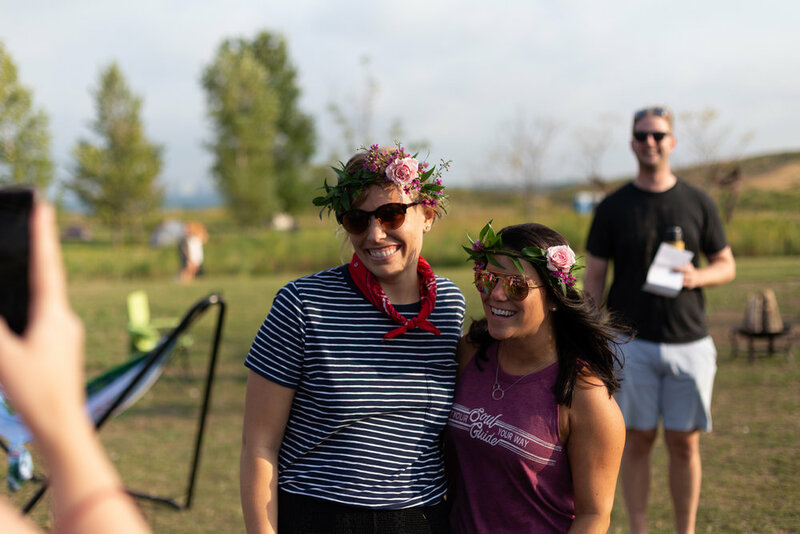 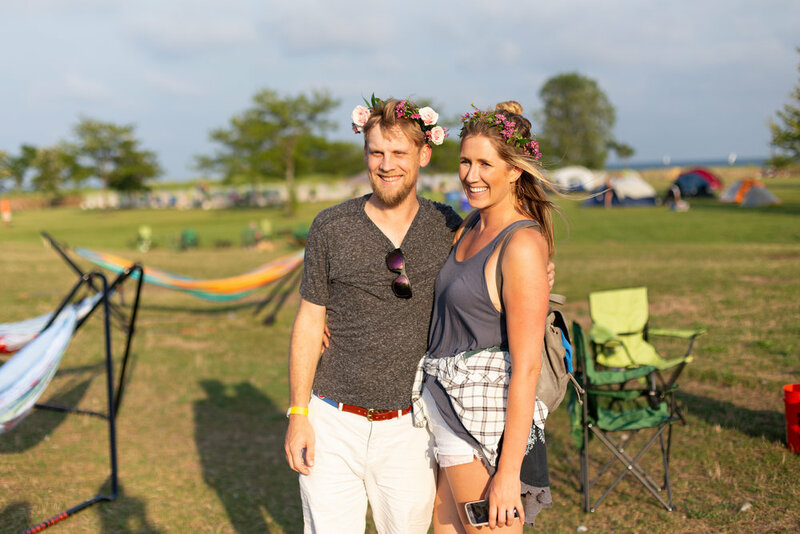 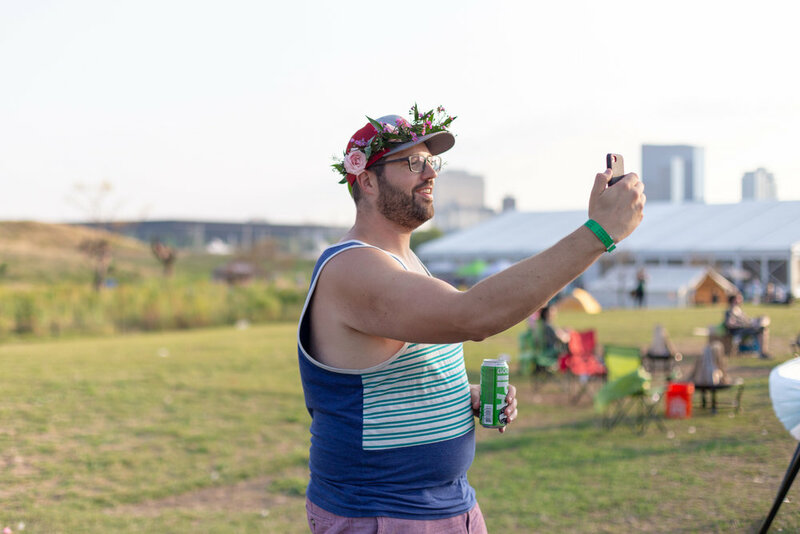 From flower crowns, prairie hikes, and hammocking, to fried chicken, bottomless Goose Island brews, and craft cocktail tastings, this was next-level camping! 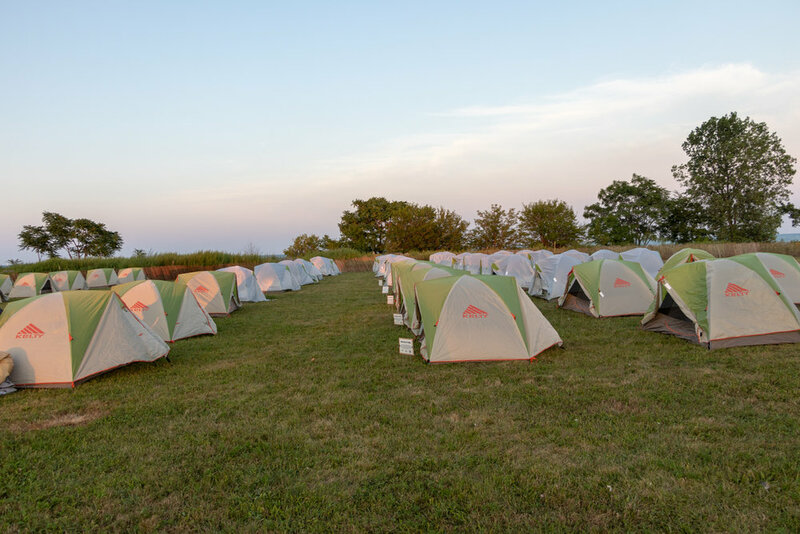 Best of all, proceeds from each camper’s ticket support our work to bring communities and parks together.